Now, thirty-eight years on, BBC Worldwide has announced that Shada, is to finally be completed, combining the original, remastered footage, with brand new colour animation to complete the story. The animation will feature the newly-recorded voices of the original cast, including Tom Baker as the Doctor and Lalla Ward as Romana, performing the original script. Shada will be released as a digital download on Friday 24th November, and on DVD and Bluray on Monday 4th December. Shada is being produced by the team behind the highly successful and critically acclaimed animation of lost Doctor Who episode, The Power of the Daleks and lost Dad’s Army episode A Stripe For Frazer. The team have had access to nearly seven hours of raw footage from the original 1979 Shada shoot from which they are editing the new production from scratch, with all the original film negatives re-scanned in full HD and digitally remastered. On Saturday 2nd December there will be a special screening of Shada at BFI Southbank, London. Further information will be available from bfi.org.uk from Monday 23rd October. Tickets for BFI members will be available from Tuesday 7th November, and for the public from Tuesday 14th November. 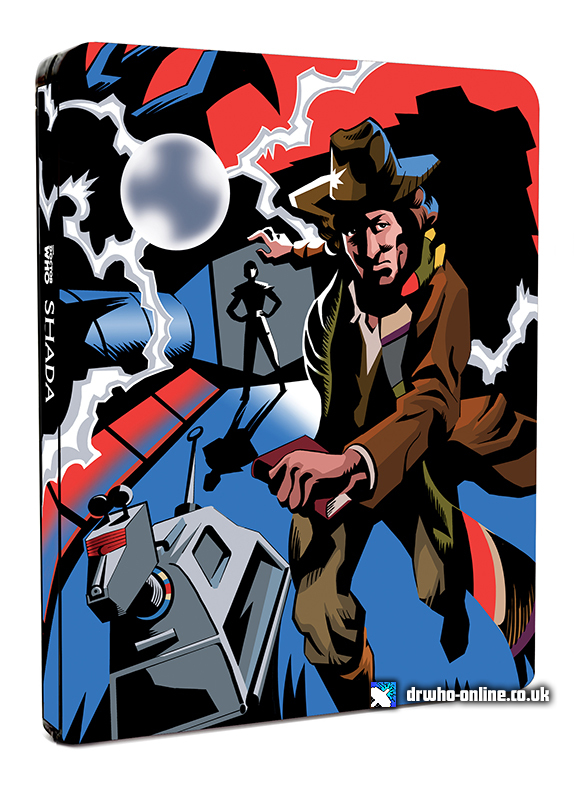 + PREORDER Shada on DVD from Amazon.co.uk for £19.99. 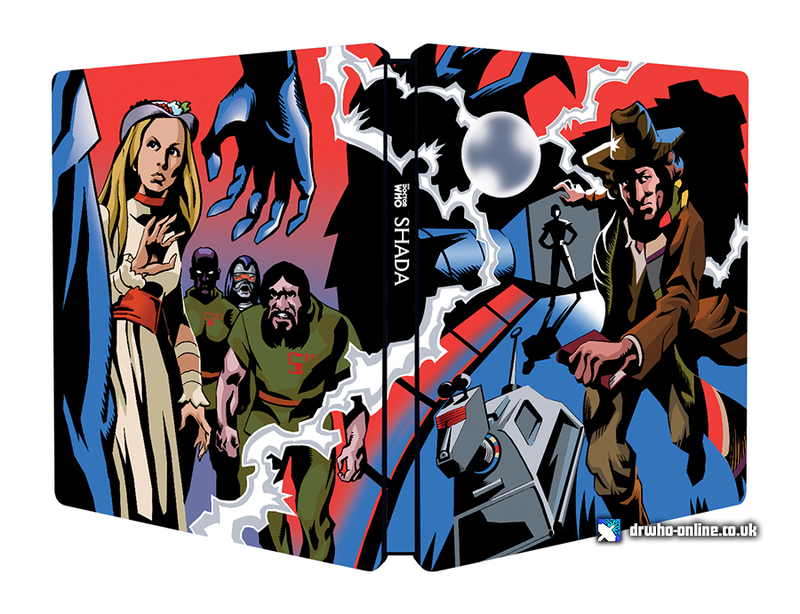 + PREORDER Shada on Blu-ray from Amazon.co.uk for £24.99. + Discuss all the Doctor Who DVD & Blu-ray releases in the DWO Forums.